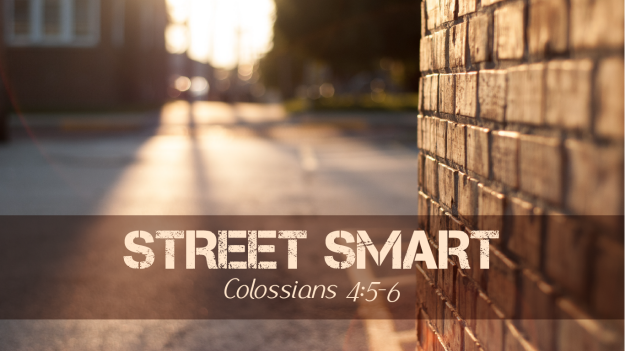 Join us today at 8:00, 9:30 or 11:00am for a teaching from Colossians 4:5-6 on the importance of connectedness and practical tools for building relationships. We'll also celebrate Lord's supper. Looking to connect? Stop by the Carmel Room between services so we can meet you, answer your questions and help you explore next steps. Not able to join us for worship due to illness or travel? Join us for LiveSteam here Sundays at 9:30am.